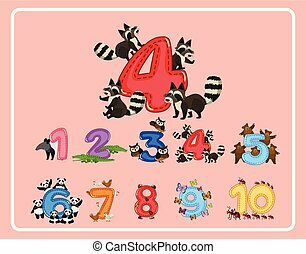 Figures 1 to 10 in a circle with animals. 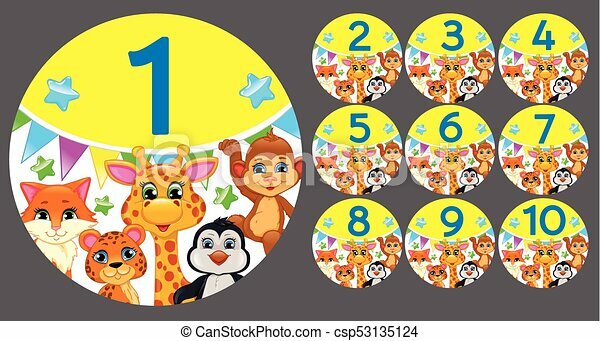 Figures 1 to 10 in a circle with funny animals. 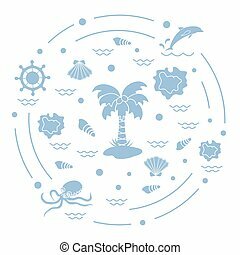 Cute vector illustration with different objects related to tourism and outdoor recreation arranged in a circle. 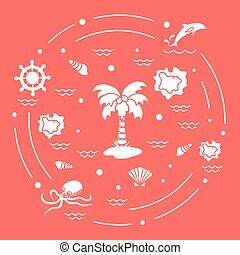 Design for banner, poster or print.